Dan, Ryan and Tom are back with a preview of week 4 of the college football season. 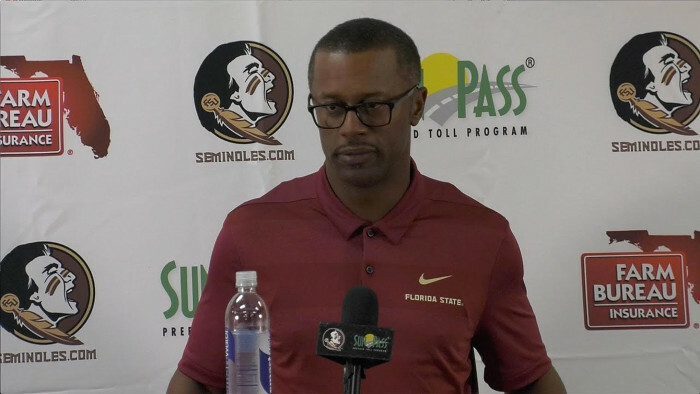 The show begins with an analysis of Florida State’s struggles and Dan’s idea for how they can turn things around. Then they make picks for the biggest games of the week, including Alabama vs. Texas A&M, Wisconsin vs. Iowa, Florida vs. Tennessee and many more. We end with a brief debate over which franchise is more dysfunctional, Dan’s Pittsburgh Steelers or Tom and Ryan’s Buffalo Bills.